Sri Lanka is fast becoming one of the most charming and the best tropical climate destinations. However, not many of us “travellers” know much about this beautiful country and what you need to know before you visit. And that is where we come in. We are here to help you with when you are travelling to Sri Lanka. In our post, we will go through all the essential tips for travelling to Sri Lanka, which will make you planning much easier. Should you have any further questions, please leave us a comment below and we will get back you as soon as possible. Here are our top traveling to Sri Lanka tips! Before you travel to Sri Lanka there are things you'll need to know. Sri Lanka boasts great cultural diversity for such a small island. This pearl-shaped island is nestled in the Indian ocean near the lower part of India, in Asia. Sri Lanka has a lot of amazing surprises that you'll discover when you get there. With striking picturesque country, Sri Lanka is a fascinating place for people who have the opportunity to vacation there. The people of Sri Lanka are very warm, soft-spoken and gentle towards visitors of their Island. Sri Lanka is filled to the brim with beautiful nature and native people. Before you decide to take a trip to Sri Lanka it is best to research the country thoroughly. Research so that you'll know what Sri Lanka has to offer you in terms of fun and excitement. Sri Lanka has many wonderful attractions for you to enjoy. However, the best kind of vacation in this country is to experience it like a local. With its’ beautiful landmarks, serene beaches, and exciting bustling cities, Sri Lanka will captivate you by the beauty of your surroundings. Researching will help you get better acquainted with how life is in Sri Lanka. That way you will know what to expect and how to enjoy your trip to the fullest. Here are some handy travel resources that might help. You will need a travel visa for your Sri Lanka holiday. It is very easy and straightforward to organize your visa online before you go. The process takes about 5 minutes. Sri Lanka has four types of visas which allow people to enter and, or stay there. 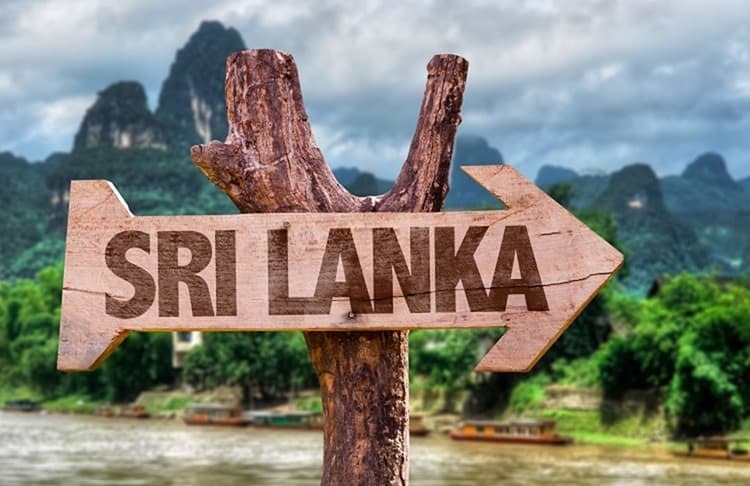 For your visit there, you will want to obtain a tourist visa, which you can use to enter Sri Lanka for vacation visits for various reasons such as sightseeing, excursions, relaxation or visit relatives who live there. You can order your Sri Lanka visa with e-visums! The visa you can purchase from them is a double-entry visa, meaning you can enter the country twice. The tourist visa approval letter is valid for 180 days after the issue date. So don't organize your visa too far in advance. Once you enter you can stay in Sri Lanka for 30 days. Simple, easy and straightforward. 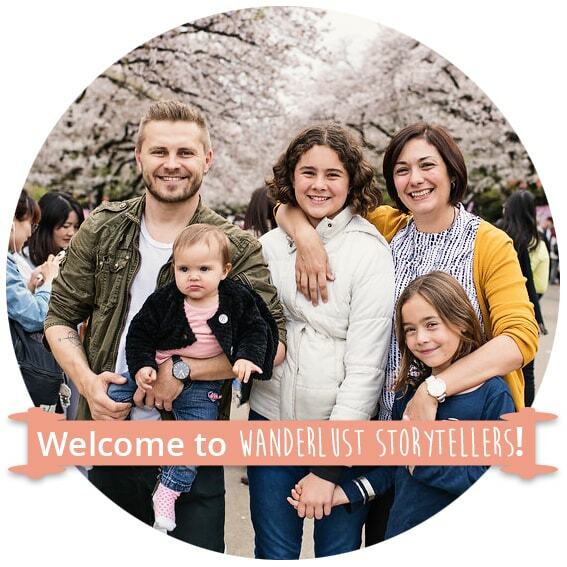 When you visit any place around the world there is definitely a sense of a culture shock, and it is simply because you are not used to the way people live in different cultures. Sri Lanka has a rich vibrant and endearing culture that is easy to become accustomed to. This country has a vast mix of traditional as well as more modernized cultural elements, which makes it a great place for visitors. Sri Lanka is also known for its regional diversity, with influences passed on from India. The country is considered to be one of the few countries that actually has such vast and rich cultural diversity. 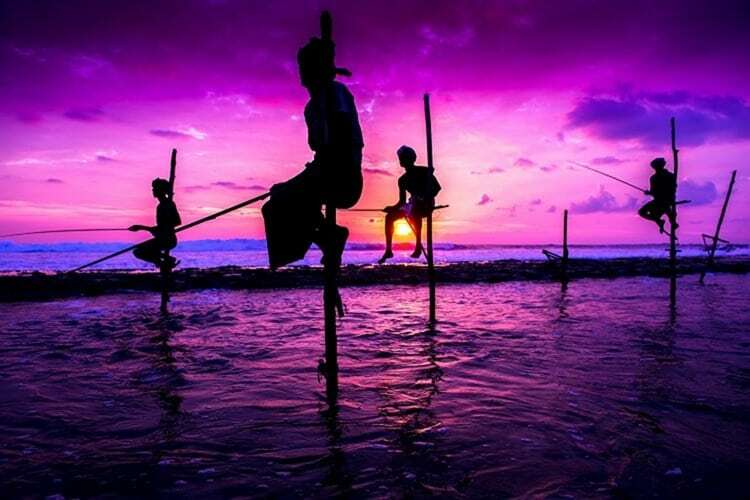 The vibrant culture of Sri Lanka draws you in, teaches you and makes you want to stay. Sri Lanka is a perfect place for travel with kids. It is a safe country and your little ones will love it just as much as you will. Sri Lanka has an ideal climate for vacation. Its tropical climate is pure bliss. With dry heat, the uncomfortable humidity is something you will be glad to do without in Sri Lanka. You can easily enjoy outdoor activities such as bathing on the gorgeous beaches to seeing beautiful landmarks and architecture. 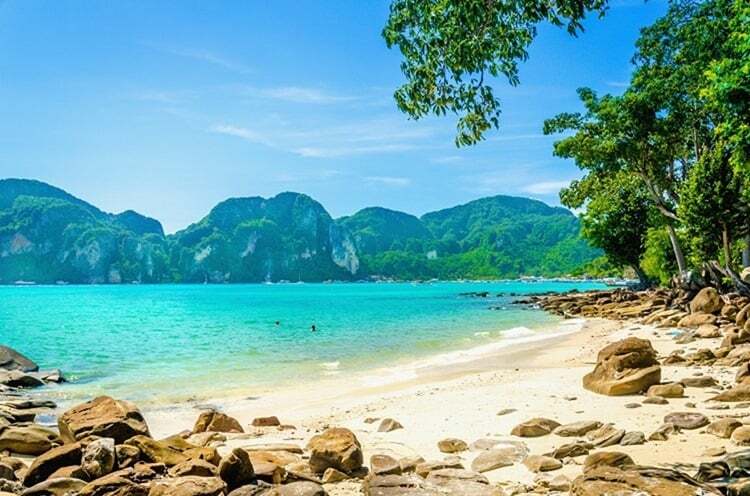 The weather in Sri Lanka does change and in certain months between May and September, predominantly in the south-western area of Sri Lanka, they have their monsoon season. With that being said Sri Lanka has it's dry weather as well in the months of May through September. Overall when you do plan on traveling to Sri Lanka, you will likely want to plan to go when the weather is most peaceful and you'll definitely enjoy all things outdoorsy that Sri Lanka has to offer. December through March is the best time to visit Sri Lanka. This is a perfect time to explore this beautiful island and enjoy your trip to the max! Sri Lanka is most notable for its amazing and flavourful dishes. 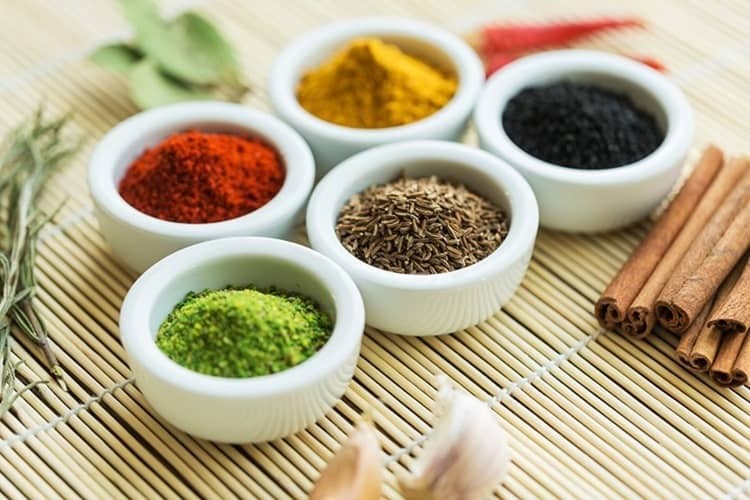 Sri Lanka's most popular dishes include of (course) curry and rice, but the flavor palette ranges into an extremely delicious and quite an extensive variety of seasonings and spices. Sri Lanka is known for great vegan dishes with a variety of use of vegetables and fruits, grains and more. Beans are also a part of the diet in Sri Lanka. For the meat lovers, you can get tasty dishes with feature meats such as chicken, fish and popular meat mutton. In the event that you have a sweet tooth, you can get a variety of pastries like Kokis and cakes from Aluwa to Bibikkan as well as other sweets. You can also enjoy the seasonal fruits which include pineapple and mangosteen. And if you didn’t know, one of the traditions in Sri Lanka includes drinking tea! Sinhalese and Tamil are the predominant languages spoken throughout Sri Lanka, but English is a widely taught second language for the Island in schools. If your an English speaker you'll find it easy to communicate when traveling around Sri Lanka. Sri Lanka uses English for its official and commercial purposes and you'll find a lot of the natives are fluent in the English language. Sri Lanka uses the Sri Lankan rupee note. The Sri Lankan rupee note comes in 6 denominations of notes; the 20, 50, 100, 500, 1,000 and 5,000. 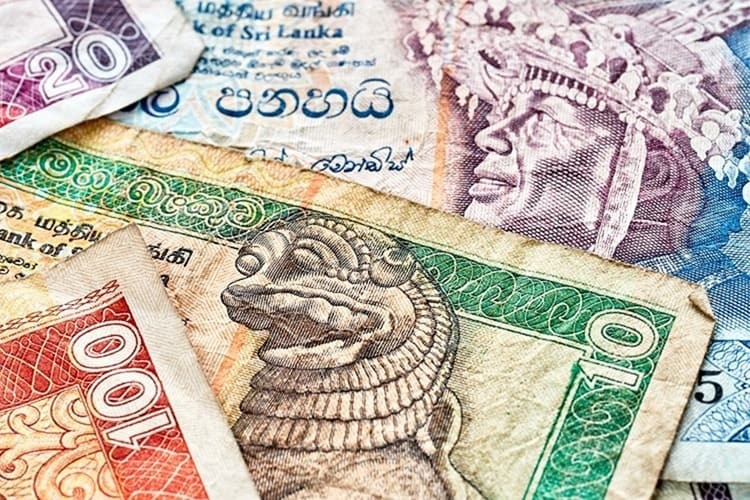 1 Sri Lankan rupee is equivalent to 0.0066 US dollars. When you convert your currency to Sri Lankan rupee, your money will stretch so much further than expected. Especially when converting USD or AUD, you can expect to travel like a king or a queen! Sri Lanka has a great and extensive transport hub. Its vast transportation options can easily take you to and from all the major towns and cities. 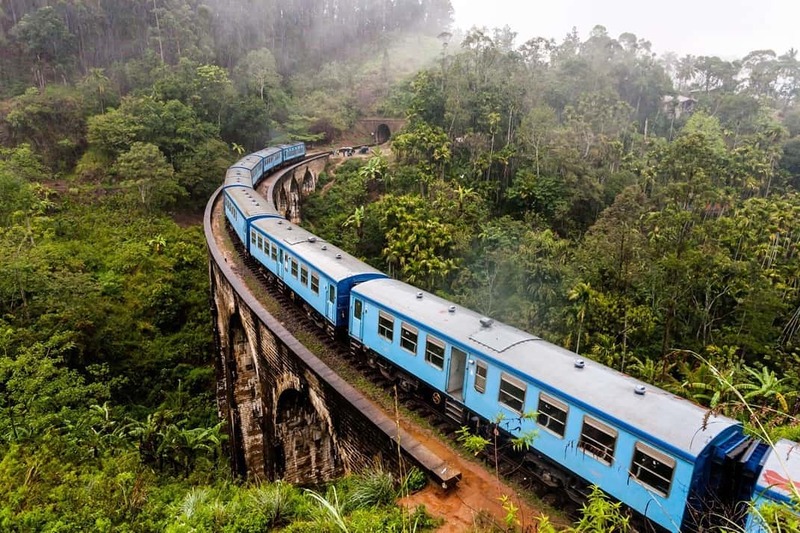 Sri Lanka has a national rail network and an efficient bus system, which makes getting around a whole lot easier while travelling the country. You also choose to hire a car while travelling in Sri Lanka. And if you feel a little uncomfortable to drive by yourself, you can hire a car with a driver who knows the roads better. Alternatively, you can take a pick from plenty of great local tours. That way you can become better and further acquainted with the local scenery, learn a bit more about culture and discover local secrets. When traveling to Sri Lanka, you will need all your usual essentials. Well you know you need to bring clothes, but there are many other essential things to pack into your bags. Since you are traveling to a tropical climate, you need to bring a sunblock, sunglasses, and swimwear to enjoy the beaches. If you're going to visit the temples you need to be respectful of them and wear clothes that cover your body. These, of course, include long sleeves and long pants. Also, we always advise bringing a small first aid kit, bug repellent with DEET, and chargers for your devices. such as cameras, phones etc. Traveling to Sri Lanka will be an experience that you will enjoy and talk about for many years to come. 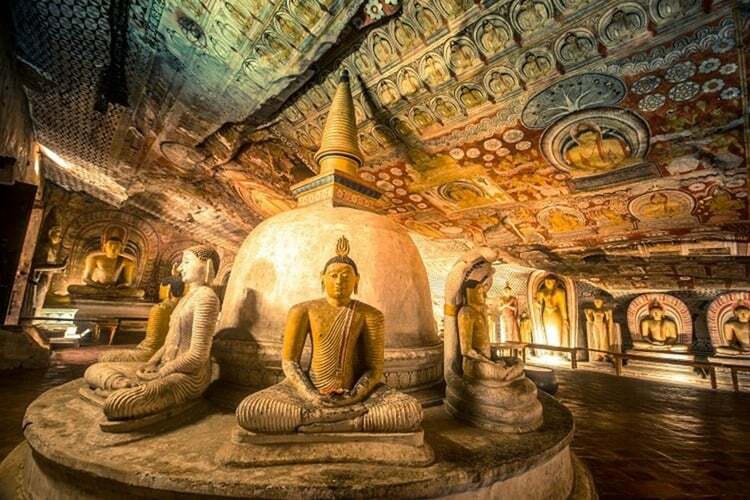 With all that Sri Lanka has to offer, you will undoubtedly fall in love with the place. Traveling through the country sides and seeing all of the amazing scenery, landmarks and gazillion of spectacular beaches, will surely leave a mark in your heart! Do you have any tips to add to our list? Please share with the rest of us, so we can all have the best experience in Sri Lanka ever! One of the best travel guide about Sri Lanka. I agree with you Sri Lanka is fast becoming one of the most charming and the best tropical climate destinations.To help travels, I recently started blogging about Sri Lanka. Sri Lanka Train ride from Colombo to Kandy itself a great adventure. I think the train ride is one of the main reasons people go to Sri Lanka 🙂 Thanks for sharing your knowledge about the beautiful country.